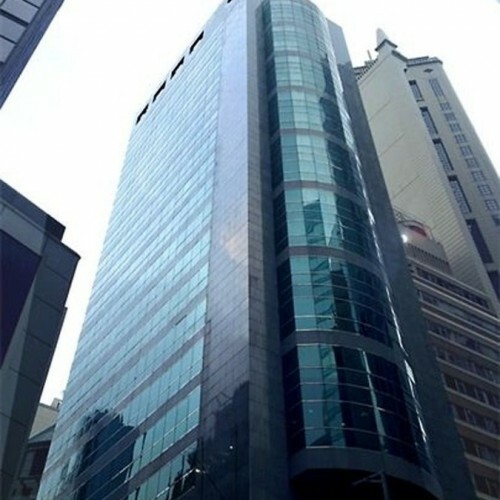 9 Queen’s Road Central is a 36-storey building in Central, the core business district in Hong Kong. 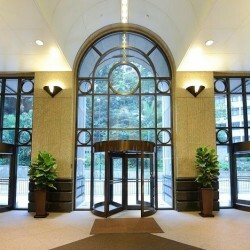 The building is in the style of luxurious and grand. 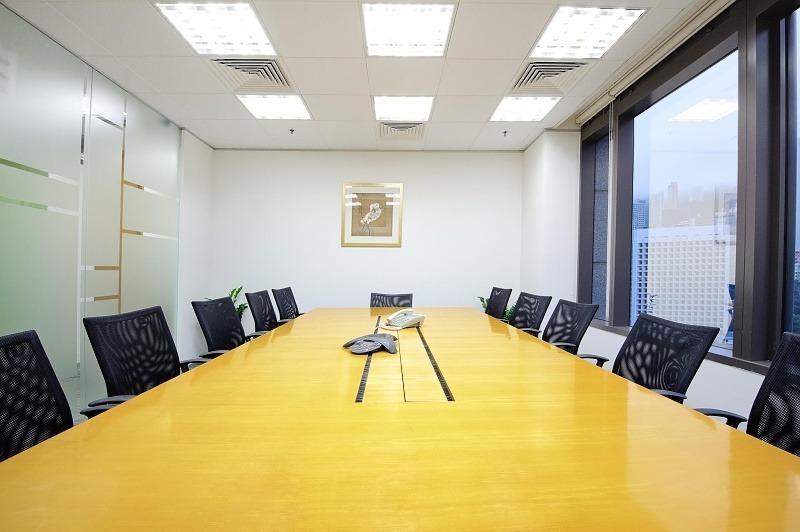 It gives the tenants the best they could offer with abundant serviced office facilities. 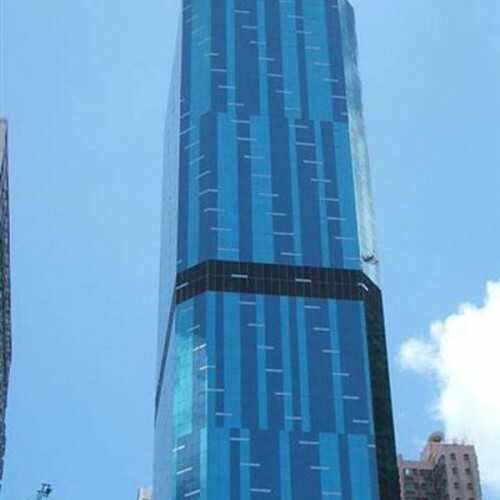 The tenants can enjoy the stunning Victoria Harbour’s view and the magnificent mountain view of the Peak. 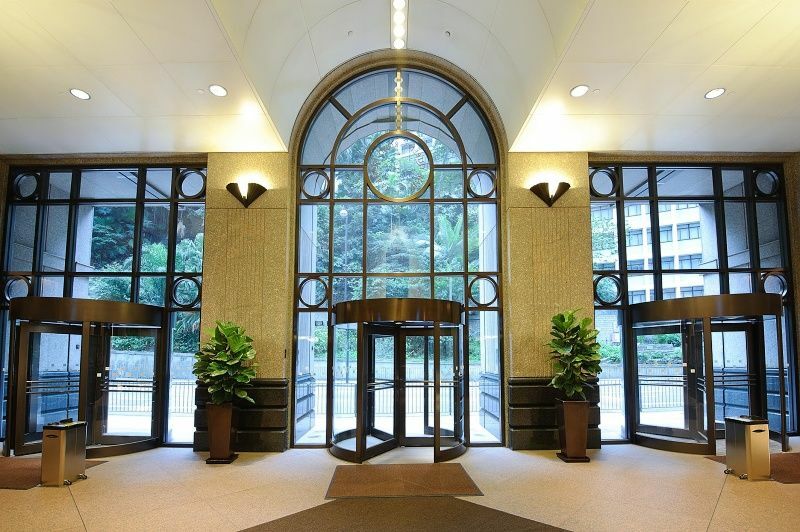 9 Queen’s Road Central has high accessibility to the Central MTR station in two-minute walking distance and bus, minibus, tram and ferry are available nearby. 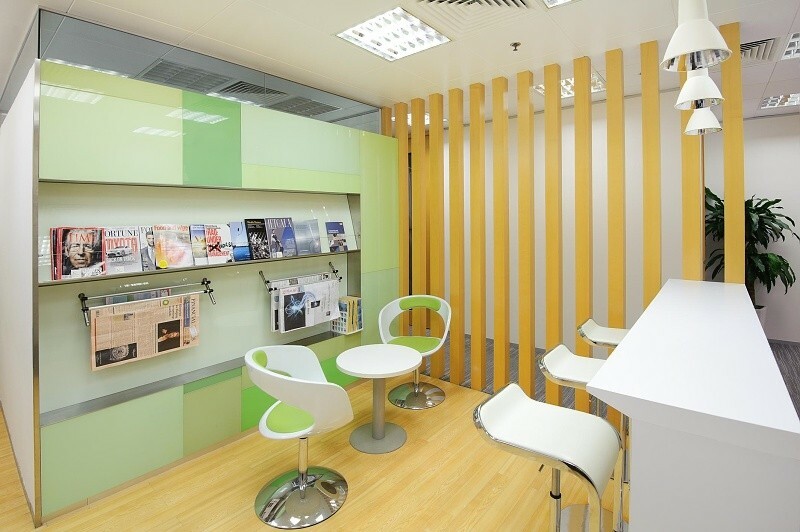 Its convenient location allows quick access to Hong Kong MTR stations and the high speed Airport Express in-town check-in. 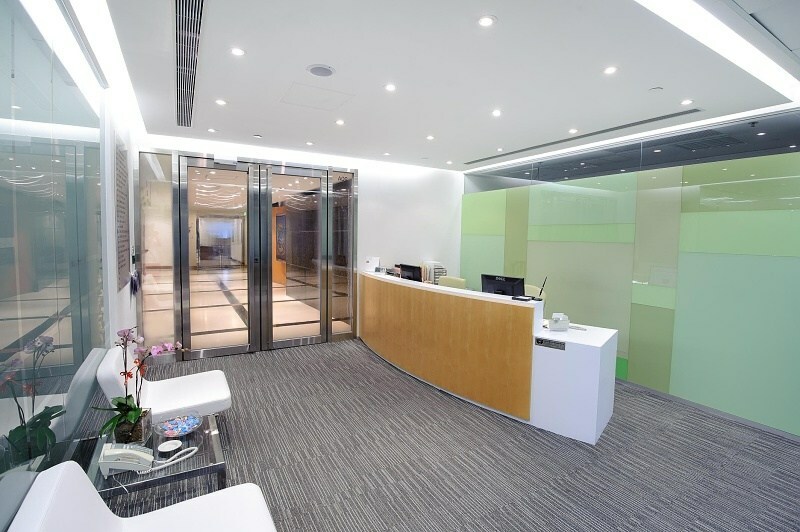 9 Queen’s Road Central is surrounded by an array of bank headquarters like Standard Chartered Bank Building, HSBC Headquarters Building and China Construction Bank. 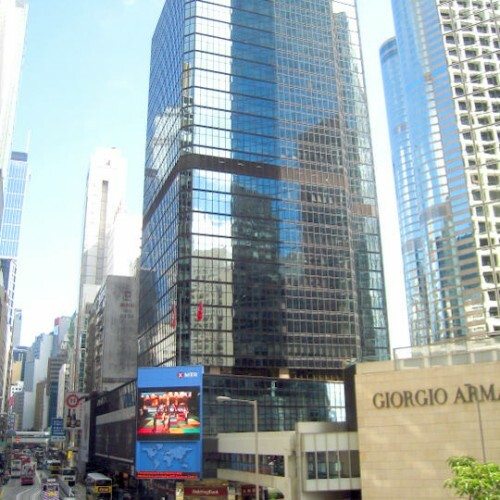 Prime shopping malls are within walking distance to 9 Queen’s Road Central. 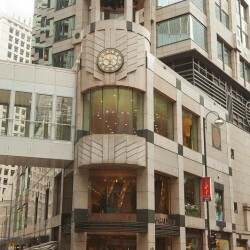 The Landmark and Chater House are two nearest multi-storey shopping arcades. 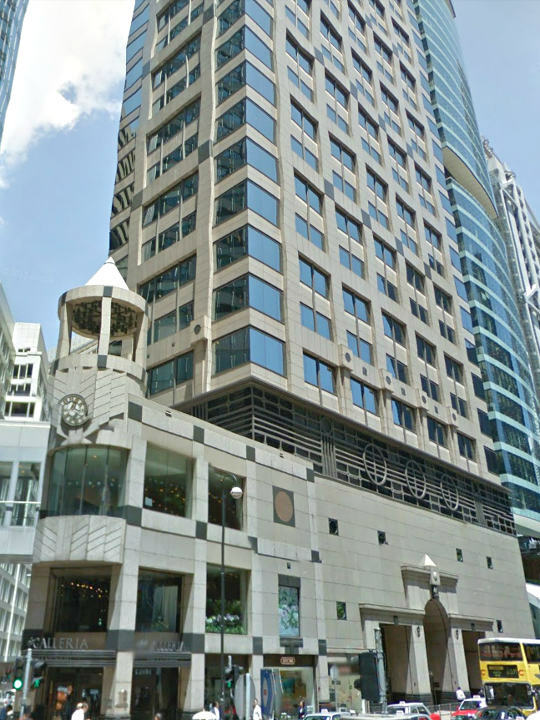 The former is within 2-minute walk from 9 Queen’s Road Central and the latter is 4-minute walking distance. 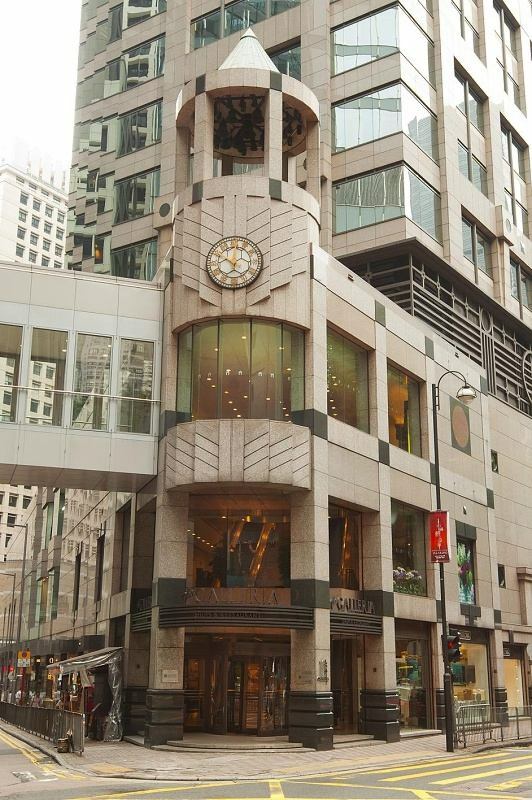 The building is directly connected to the elevated walkway. The elevated walkway network enables tenants to have an easy access to anywhere close by. 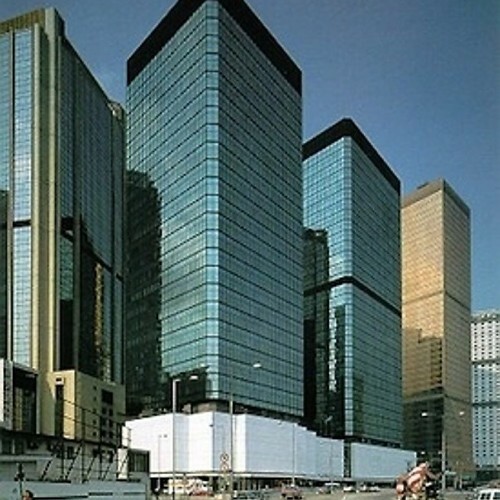 The skyscraper has ample parking space in its covered car park. 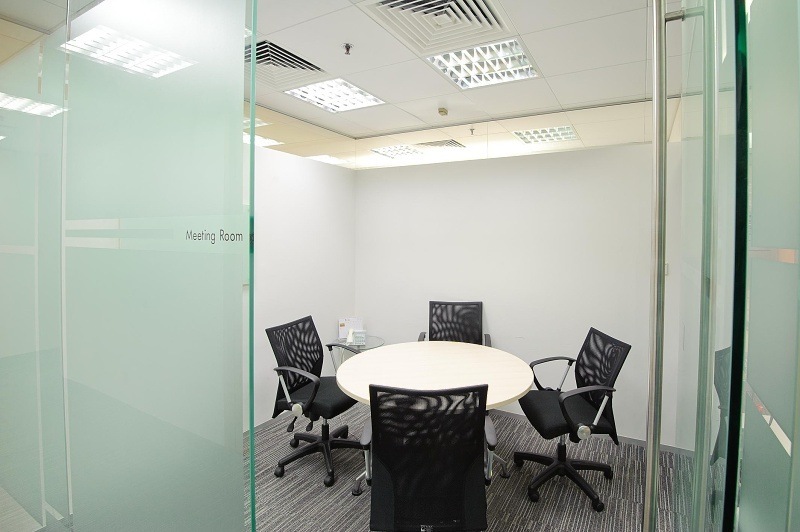 Both local big corporations and multinational companies are situated at 9 Queen’s Road Central.